Alaga konga which song has been massively downloaded, streamed and listened to both on local and international music stores. 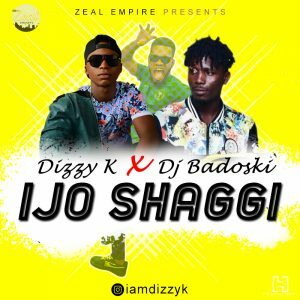 Lagos island Finest act Dizzy K drops another banger titled Ijo Shaggi with the island wizard “DJ Badoski. Put on your dance moves it’s about to get crazy. 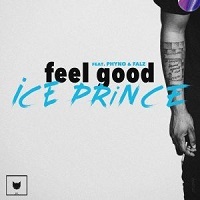 Download and thank me later, enjoy!